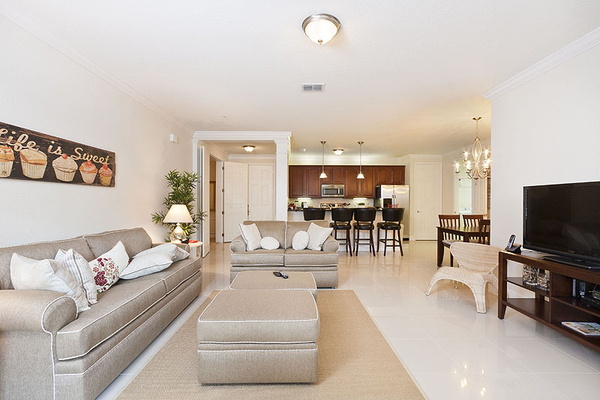 BEAUTIFUL VACATION APARTMENT WITH BALCONY! 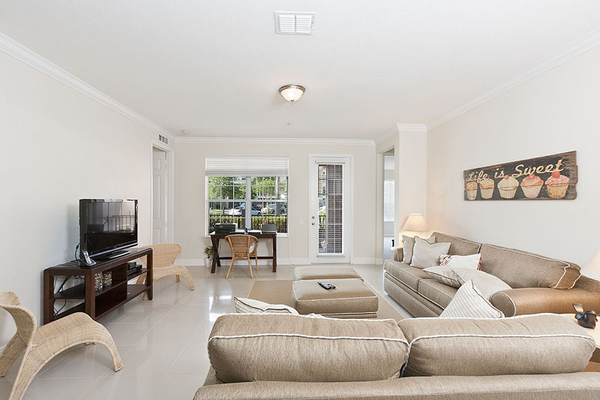 This spacious 3 bedroom and 2 bathroom villa located on ground floor and with capacity for 8 people offers plenty of high quality relaxation that are sure to satisfy all of your vacation needs. 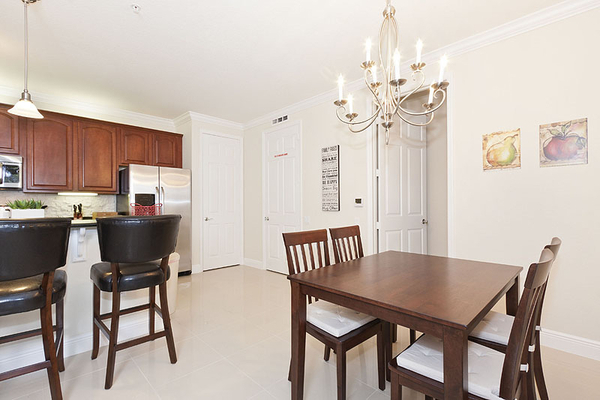 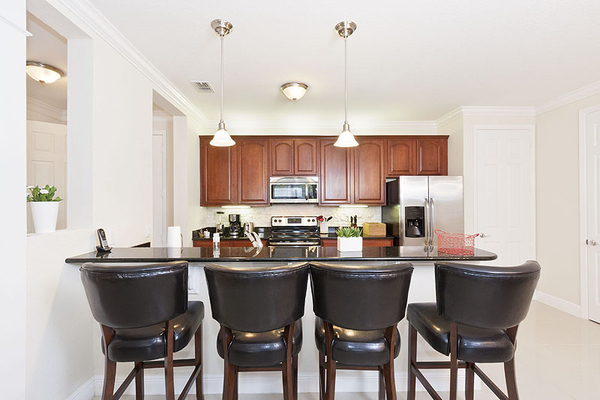 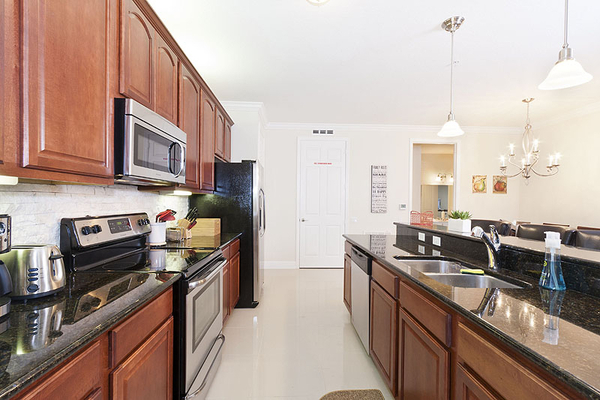 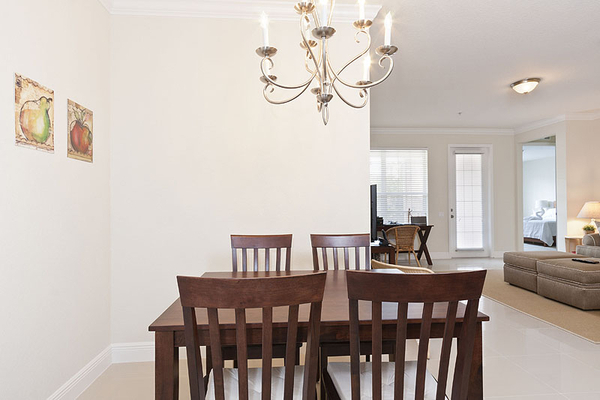 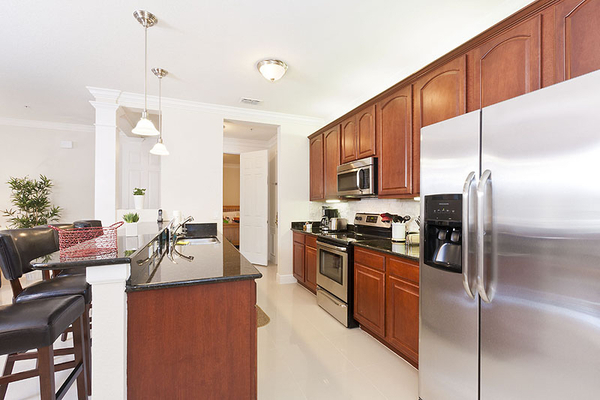 The kitchen comes fully equipped with all the basic necessities your stay might require. 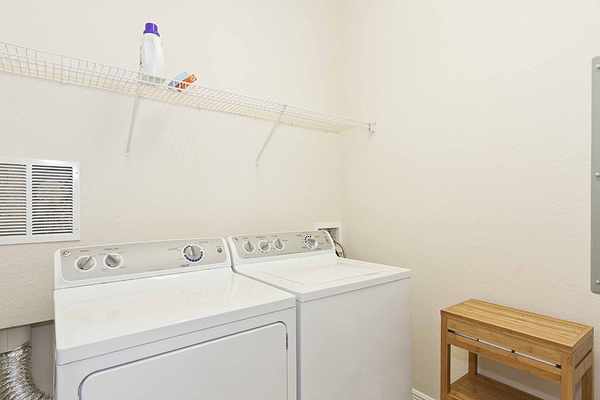 There is also a laundry room where you will find complimentary detergent and fabric softener for the quantity of your first wash. Only bedrooms are carpeted in this property. 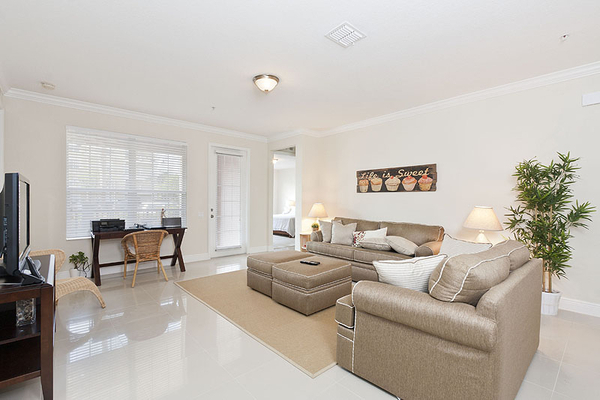 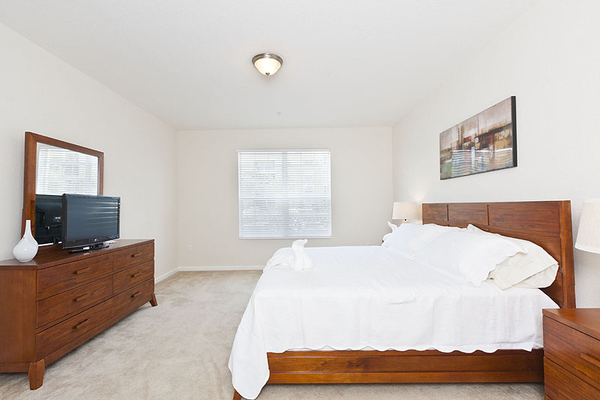 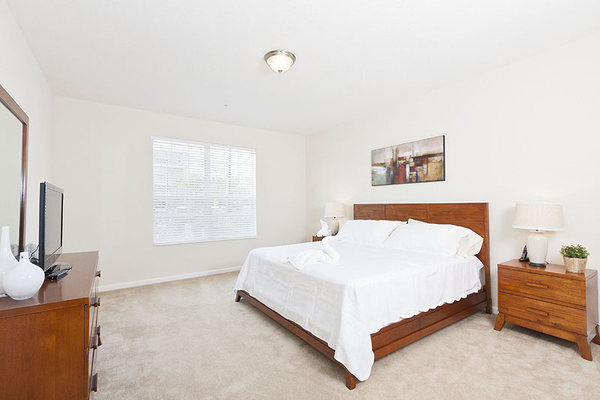 The master bedroom is furnished with a king size bed and a master bathroom. 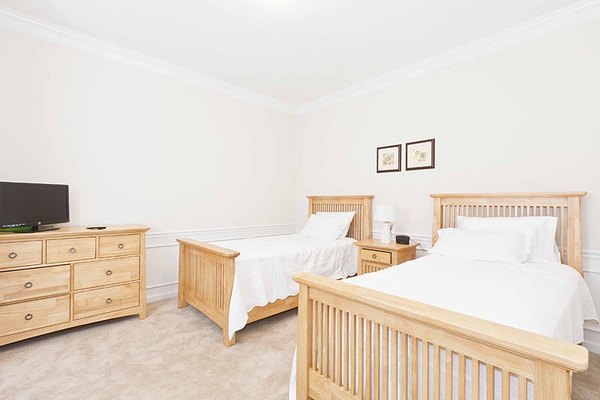 The second bedroom is furnished with a queen size bed, and finally, the third bedroom comes furnished with two twin beds. 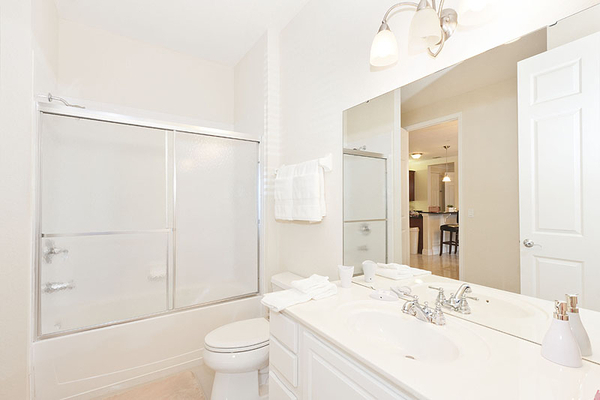 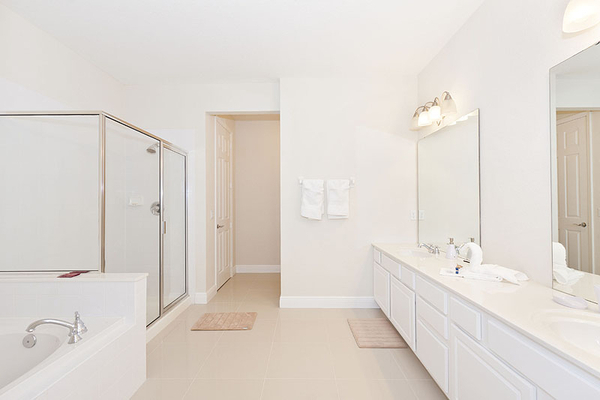 This two last bedrooms shares a full bathroom. 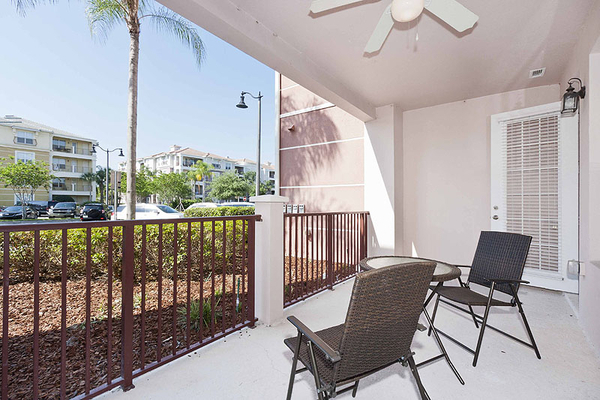 The balcony is also furnished to help you enjoy more of the beautiful weather here in the city beautiful.